This is communications consulting for small- to medium-sized businesses experiencing an internal communication breakdown through a change and that need to get staff on the same page ASAP! Need a little more? Read on! You have a mission and my mission is to help you be successful in achieving yours. 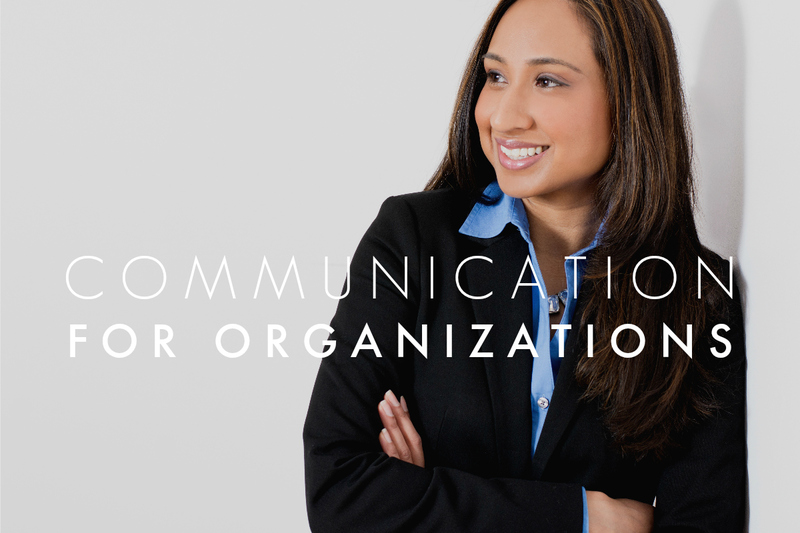 Let’s chat to see how I can help your business achieve a communication breakthrough!